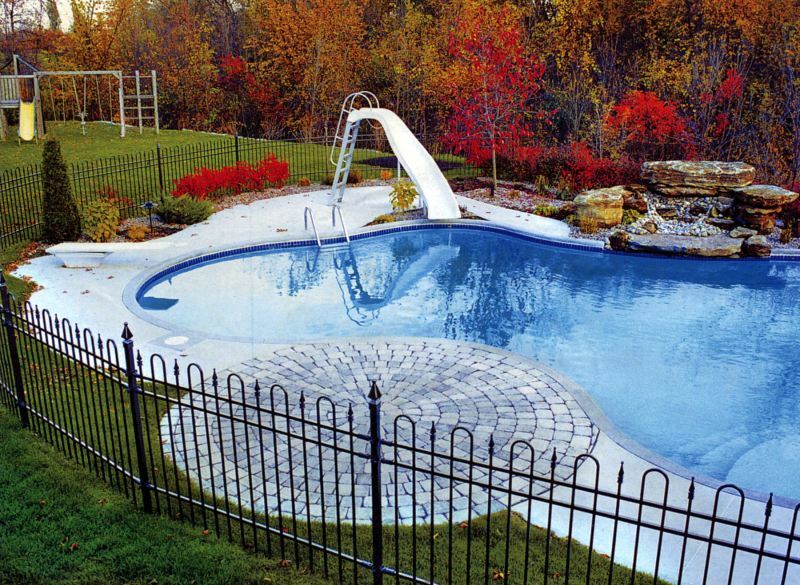 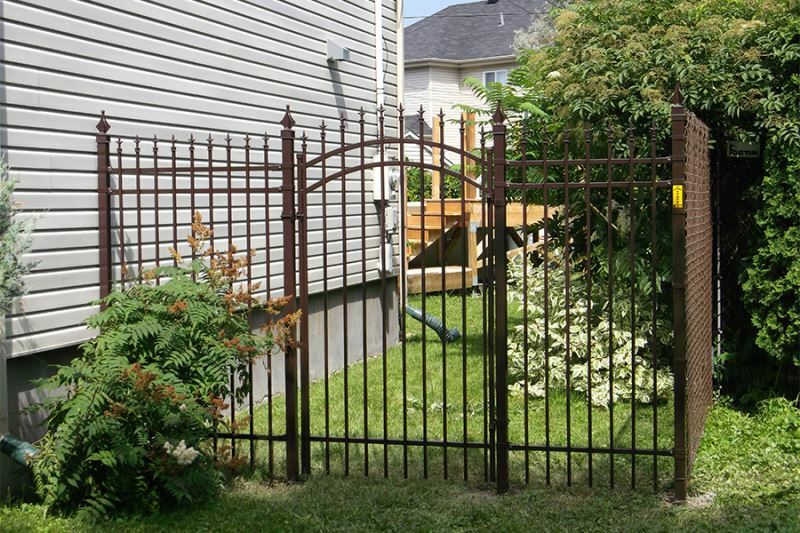 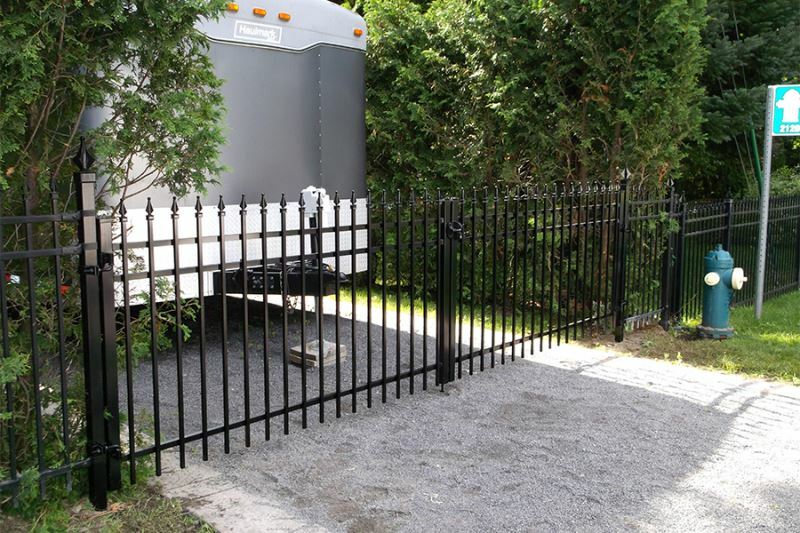 For over 40 years, Clôtures Raymond is a leader in the sale, installation and repair of fences. 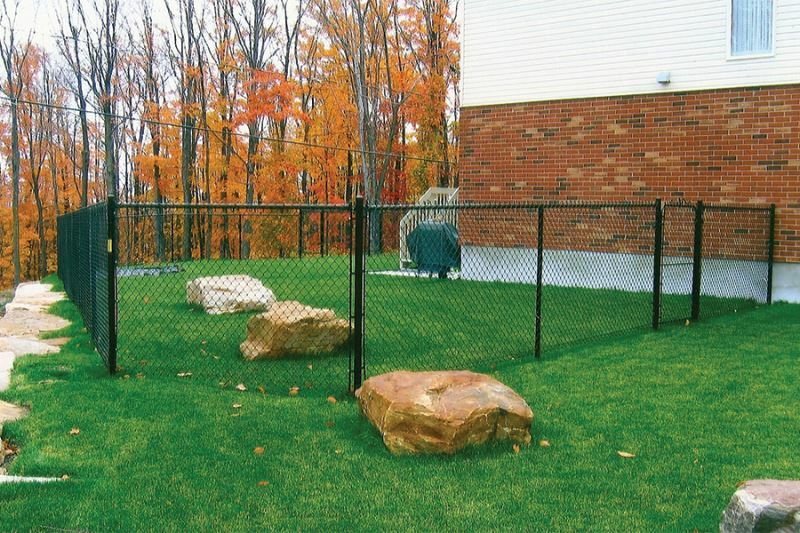 In addition, it has recently integrated manufacturing facility fences. 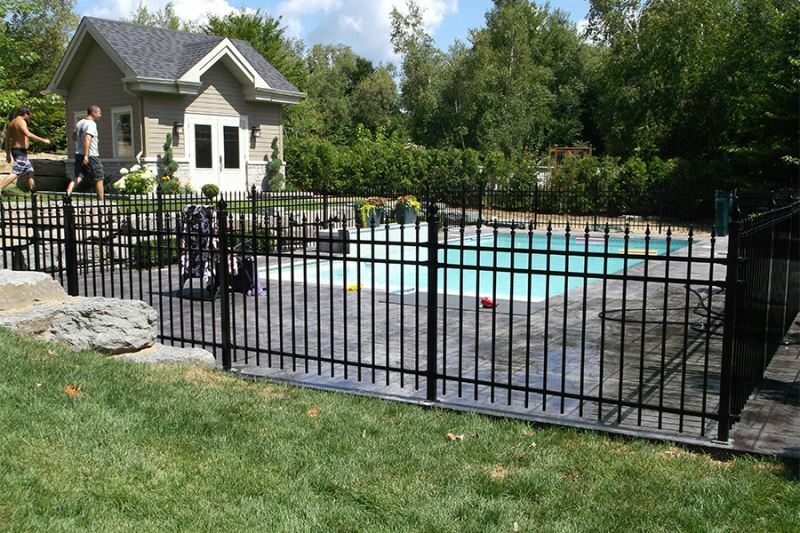 Working in the residential, business and industrial sector, the company serves Vaudreuil-Soulanges and West Island area. 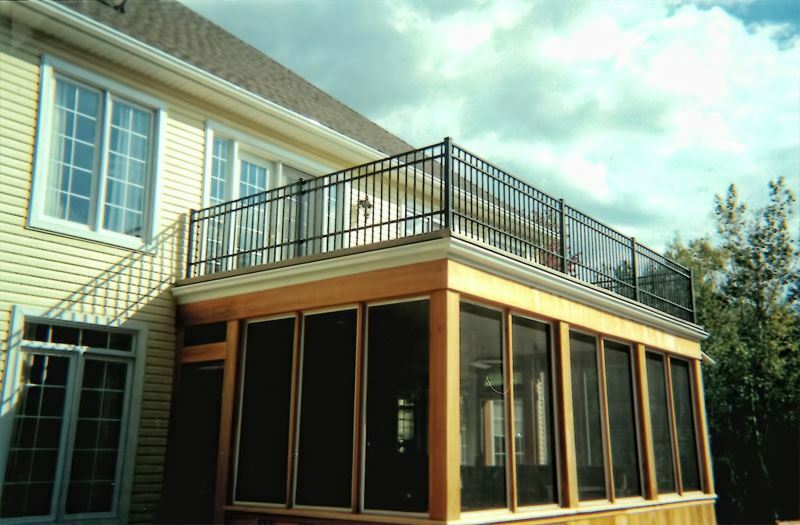 Recognized for its turnkey service, the team offers a complete high quality approach. 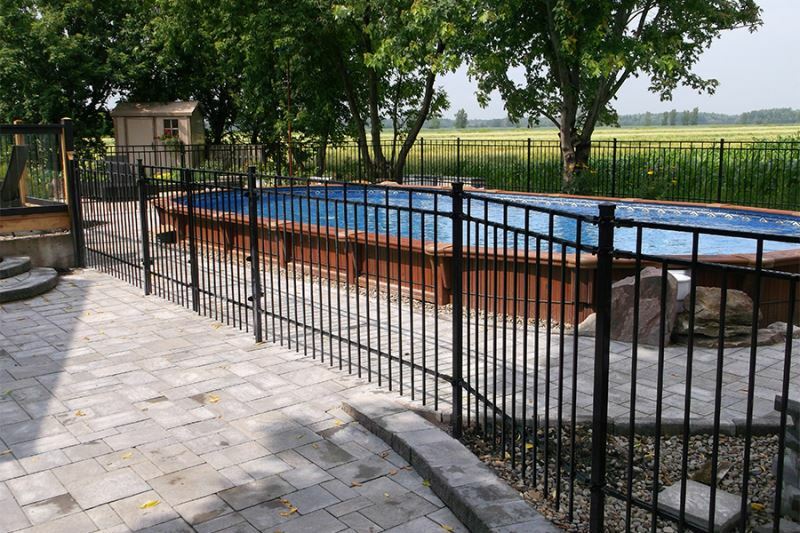 Using experienced professionals (manufacturers, consultants and installers of fences ) Clôtures Raymond provides services to both fast, efficient and a good quality/price ratio. 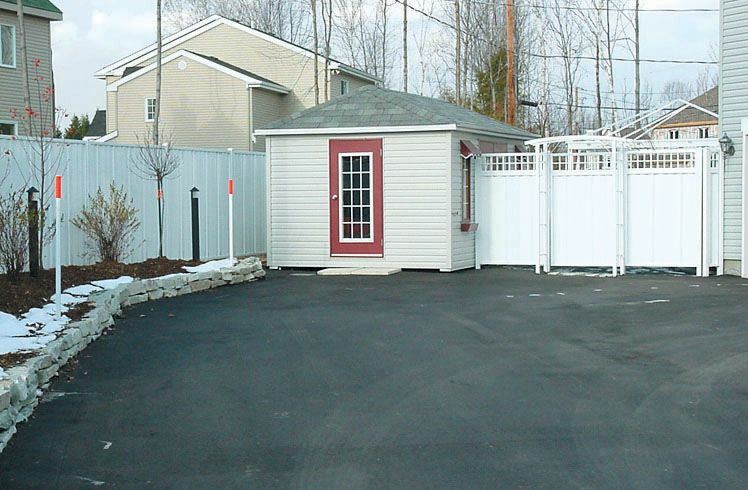 This key step in hand provides clients with optimal results up to their expectations. 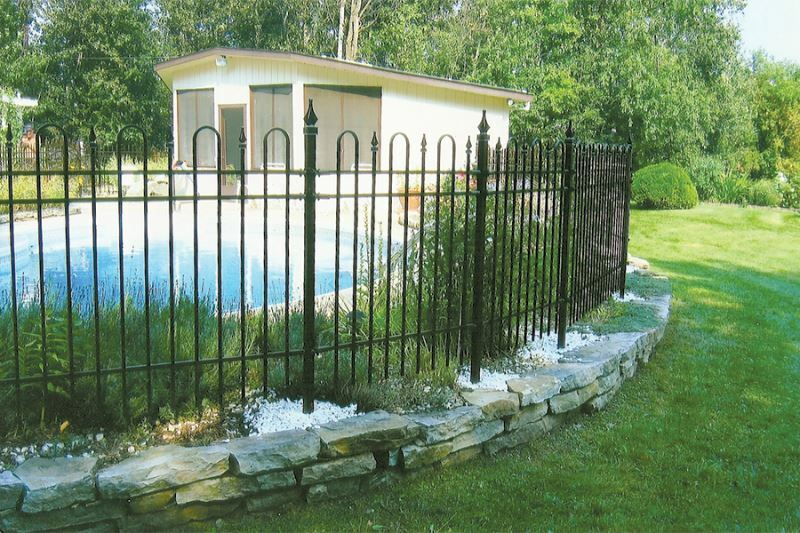 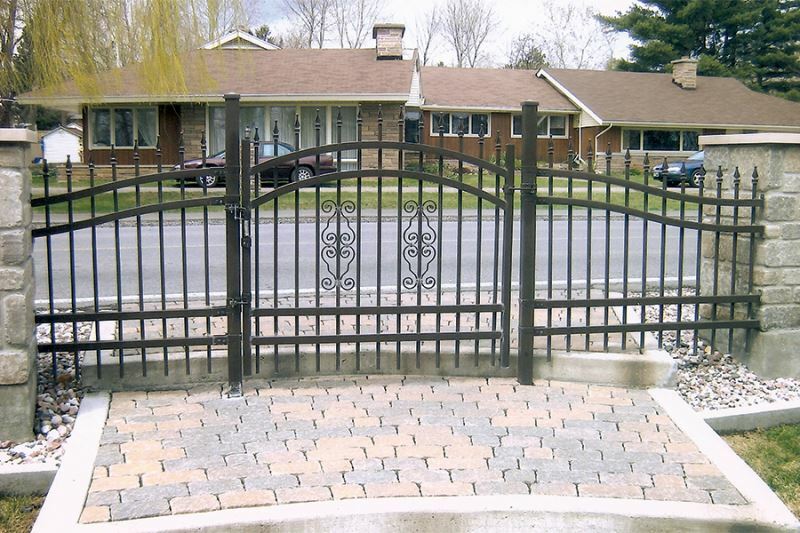 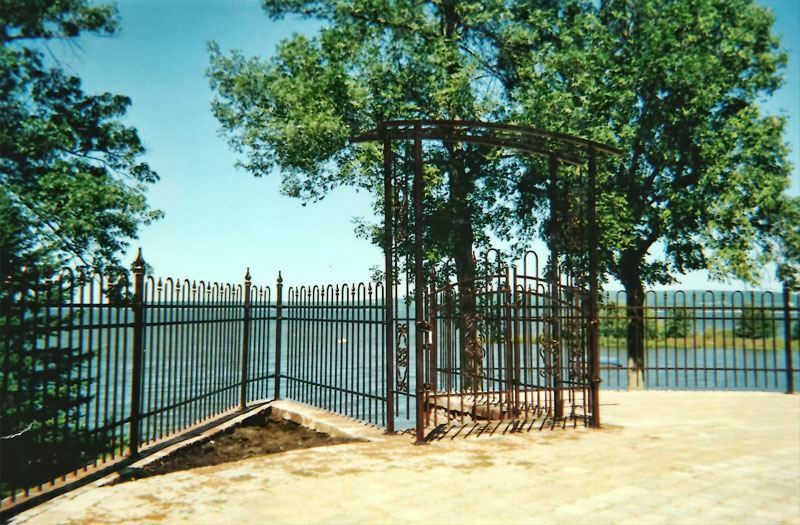 Whether you are an individual or a business, product selection contains a variety of diverse models of ornemental, chain link and wooden fences suitable for both residential, commercial or industrial. 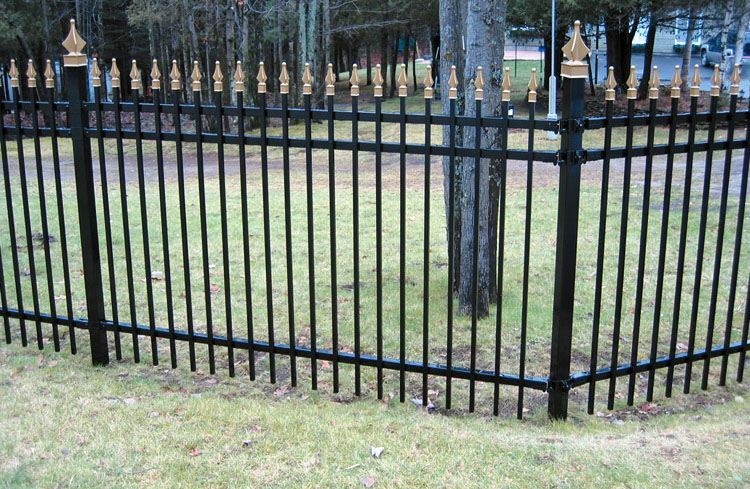 In addition, it offers a 5 year warranty on materials for ornemental or chain link fences, and 3 years on labor for every installation. 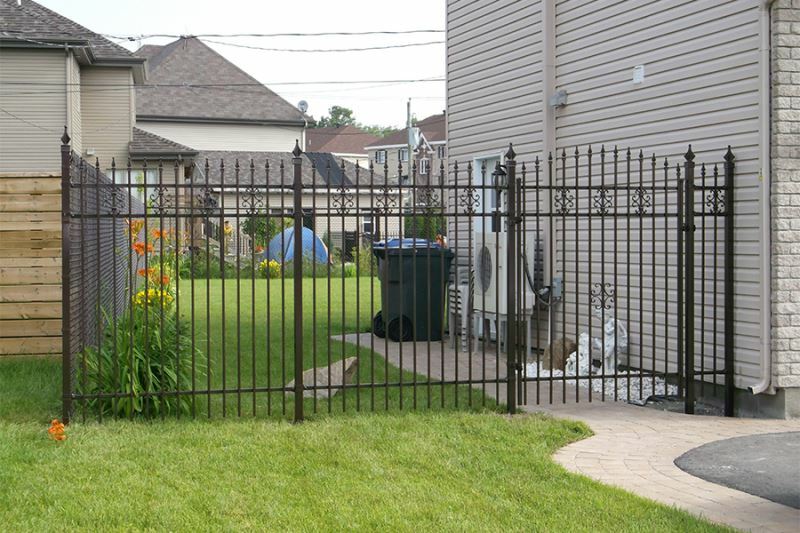 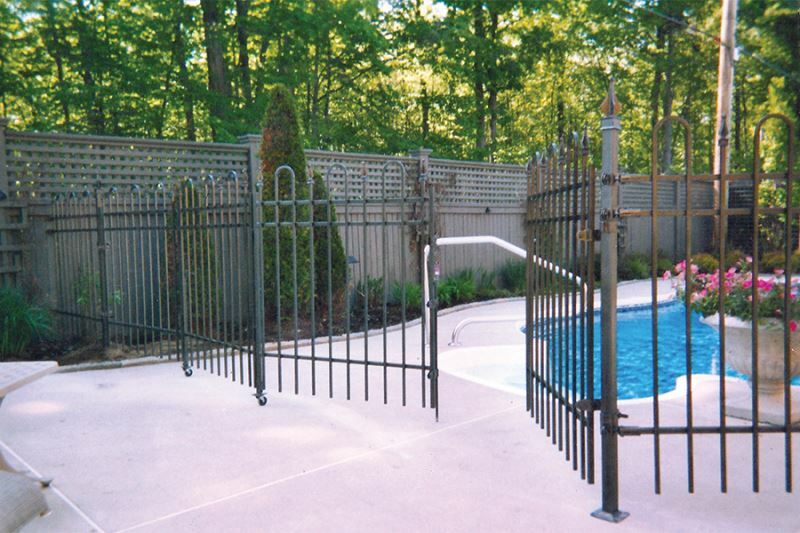 Thinking of installing a new fence? 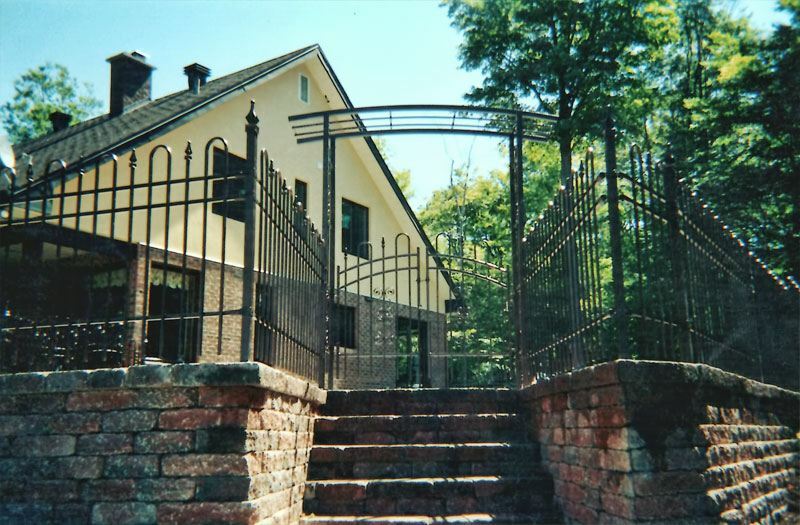 You want to make repairs on it? 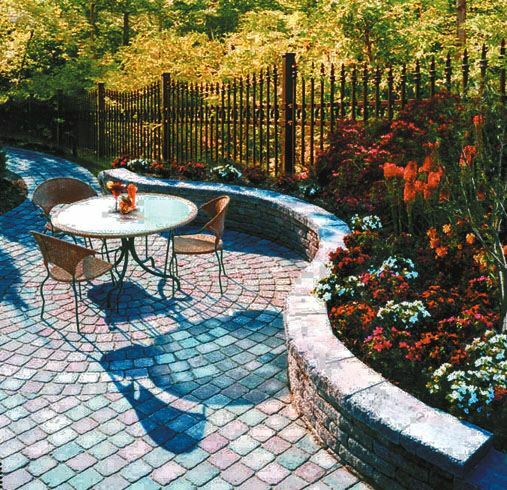 You want to get tips for choosing the best materials? 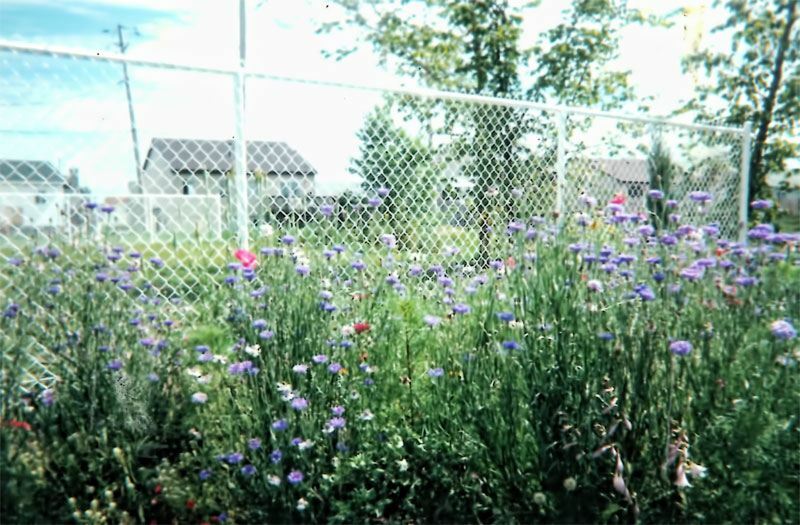 Photos of Clôtures Raymond inc.
Video of Clôtures Raymond inc.